See The January 2019 Winner! Each here for a short time. Then no more. "EVERY RESCUE IS A HERO"
The first production sample of Coby has been produced and is on his way to the Pibborafi Studio to go through Q testing. Also the Studio is currently deciding how to present Coby once he's ready for release. 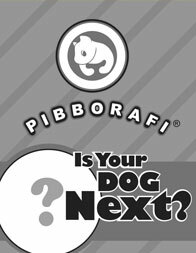 Each hand-held Pibborafi plush is designed after a real rescued dog from a real American family. A children's storybook written by Lucky's best friend, Nicole! The First Ad We Did. Q: How do you choose your dogs? 1) Find the cutest, most adorable digital picture of your pup that you can. 3) Our team of designers review all the posts on that hashtag and argue over which is the cutest until a selection is made. 4) The selected will be notified through their Instagram account and get their dog done as a Pibborafi and recieve at least two of their special toys free of charge with free shipping to their home or office. Q: Do you guys really design your toys after real dogs? A: Yep. 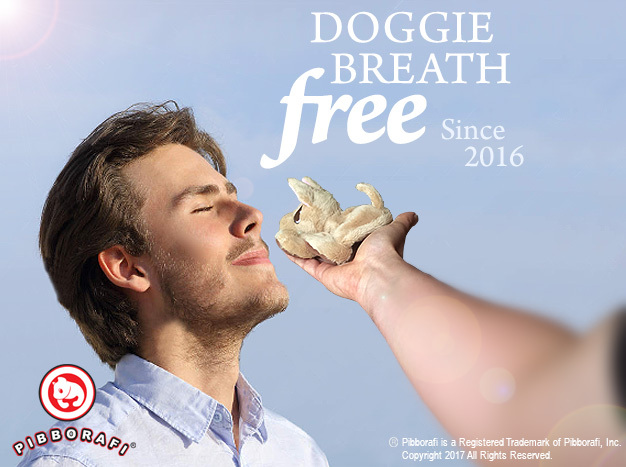 But rescued dogs only. We'll consider pups from a breeder if the breeder is legit but priority will always go to bona-fide rescued pooches. Q: How many dogs have you done so far? A: Since 2011 when we were known firstly as "Wugadogs," twelve dogs. 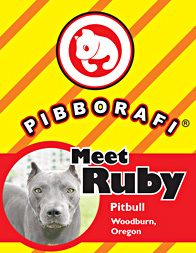 Six of those dogs were very small runs and looked different than the new Pibborafi Rescue pups, they sold out years ago. Right now only seven official Pibborafi Rescues have been created. For 2019, a slew of new Pibborafi Rescues will be coming. Watch for an announcement soon. Q: Why can't you make more dogs? A: We're privately funded. Plus side is that we have total control. Down side is we can't make many. Super down side is we must have "Complaints of the Month" instead of FAQs. 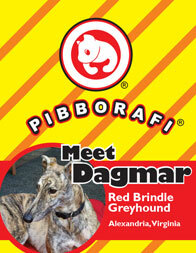 Q: I was one of those dog owners that was on your huge waiting list to get my dog done a couple of years back. I got an email from you saying I had to post pictures of my dog now on Instagram? Am I still on the list? A: Yes you are. The list got crazy cuz it was so easy to just enter a name. We sent out a notice to everyone that to be considered now, you must submit a picture on our Instagram. Yep you, and everyone else, is still on the list but we encourage all of you to post on Instagram, you will get chosen much, much, much quicker. Q: It's a neat idea. But you're not the only ones who make toys after people's pets. A: Consider us the lottery of the recreated-doggie-in-plush business. That means you submit your dog to us, if we choose your dog, you get your doggie-in-plush free with free shipping to your home. For everyone else, all of our shameful creations go for less than twenty bucks. Q: Really? It looks like you decide on what toy dogs to make, then just wait until someone sends in pics that match, right? A: That's so scandalous we might start doing that to live up to your question. Alas, we actually do choose the dogs from Instagram submissions. But fingers crossed, we may one day measure up to your expectations. A: A great question. Take a look into the eyes of almost any animal. What do you see? We see innocent souls that need to be held close and rescued from harm. Dogs are especially important to us and through the funds we can funnel through animal rescues and shelter organizations, we are privileged to help all animals from Great Danes to squirrels and everything in between. The toys are simply a means to that end. Q: Nothing you guys do is consistent. Do you even know what your brand is about? Q: Do you really help abandoned dogs in shelters or is that a marketing gimmick? A: Yes. 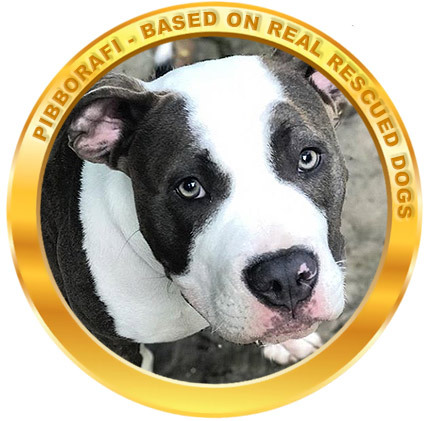 That is, we supply Pibborafi Rescues to shelters and rescues for free so they can sell or auction them off and keep 100% of the profits for treating abandoned and abused dogs. If you want to call that a gimmick then yes, we gimmick the hell out of it. Q: Why is your name so weird? A: Why are you so weird? Q: You know what, it's just better to donate directly to shelters. Nobody has to buy your dumb dolls. A: We like your thinking. Email your resume to us here, please. Include a cover letter. Q: Can you make my rescued cat as a Pibborafi? Q: Why is the limited edition boxer so much bigger than your regular dolls? Q: I don't like shopping on Amazon. Why aren't you in stores? A: That's one statement and a question. The statement we can't help you with. The question however; we are in a store, it's called Amazon. We think you mean brick and mortar stores. Next time be specific. Q: How long can you hold your breath? A: We believe this is a question for accounting. This is customer service. Q: When did Pibborafi get founded? Q: Are there any perks for working for your company? And please don't say free dolls. A: Sure. We have a comprehensive 12-step anger-management program that many are taking advantage of. We have installed cameras in the parking garage so we can minimize break-ins, and we have a gym in the building that no one is allowed to use because it's not owned by us—but it's there, so as far as management's concerned, it counts. Q: Will you ever do a pop-up store? A: Hell no. Well, unless we get people asking for one. Then maybe. If there's food involved. The kind that gets bought for us. Q: You guys are too bitter to be making toys. A: That seems more of a comment than a question. Please submit to the comment section. FYI: we have no comment section. Q: What is wrong with you people? A: Can you clarify "you people?" In late 2015, a group of veteran toy designers from Italy, Iceland, the United States and England collaborated on a collection of lightweight, palm-sized toys designed after real-life rescued dogs. The group, all committed animal lovers, have dedicated their lives to the rescue and care of dogs. It was decided the same values would go into a line of plush that celebrates real rescues and the people behind rescues. Celebrating crazy canines from across the United States. Opening to Europe and Australia soon! We are a group of artisinal toy designers who celebrate real dogs through the toys we make.